Santa Rosa Rebuild Offering - iMetros | United States, California. iMetros introduces its Millennial Homes, which are steel framed, fire and earthquake resistant, produce their own energy and are green homes as a better option to Santa Rosa Homeowners who have lost their homes in recent CA fires. Millennial Homes are Steel framed, fire and earthquake resistant, equipped with solar that produce their own needed energy, and are in compliance with CA 2020 energy mandate. Millennial Homes are Green, IoT (IoT stands for Internet of Things) Smart, meaning one can control and monitor all electronics and appliances by cell phone. Millennial Homes are clean air homes using radiant heating and cooling systems instead of forced air making the living environment inside the home far more comfortable and allergy free. 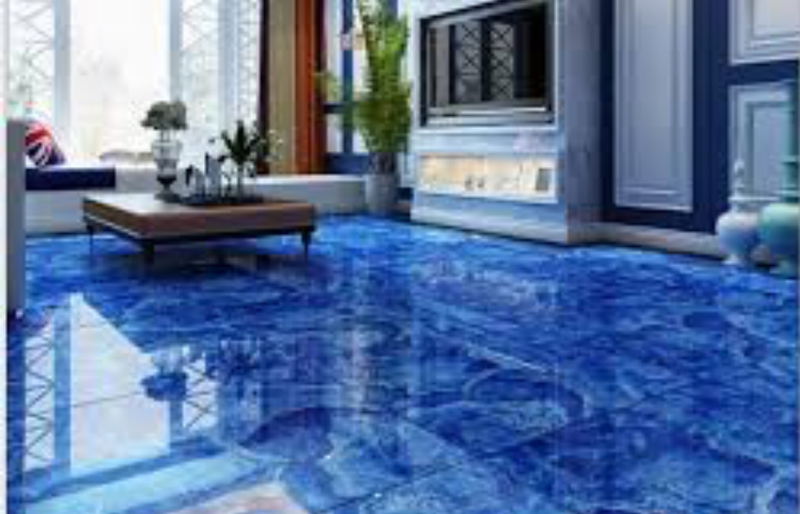 All floor coverings are commercial grade proxy in designer colors that could match the lacquer cabinets and Italian marble countertops and bathrooms as standard features. Millennial Homes insulation is airtight foam which also acts as a fire-resistant agent. between the exterior and interior walls. Millennial homes are also equipped with energy air circulation and dehumidifier units for a cleaner more comfortable air to breath inside of the residence. The highest seismic requirement in CA is applied in structural engineering of the Millennial Homes even if local requirements are lower. Millennial Homes are safer, lighter in weight than standard wood framed homes, and require far less maintenance than typical wood framed home. These facts coupled with modern and luxurious designs and materials of Millennial Homes, make them a safer and wiser investment. 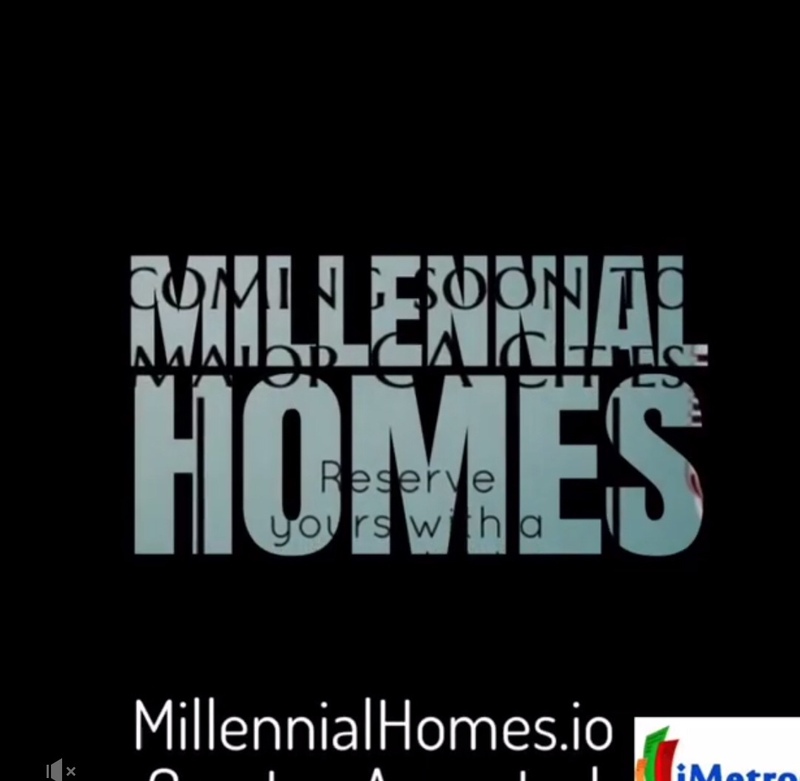 iMetros corporation, the visionary of Millennial Homes. iMetros plans on standardizing the building industry by its Millennial Homes vision. They are starting in CA and plan to eventually offer Millennial Homes in North America and eventually around the globe. Fire and Earthquake resistant: the steel frame, heat resistance before melting or losing strength is almost 7 times higher than wood frames, which could ignite in flames quickly. In addition, the triple pane windows and the foam insulations that turns to the hard coil without burning offer further protections between the exterior and interior walls. ALL Millennial Homes are equipped with sprinkler systems which will reduce the temperature inside the home and/or help put out any fire. We do not use carpet or wood floorings that could ignite easily. The structural technology and engineering are patented: we also use the highest seismic structural requirement even if local requirements are less. Millennial Homes at a fixed cost and move you in quicker than any wood framed home. iMetros has designed a luxurious ensemble of materials, finishes, and technology and as mentioned before, the goal is to modernize the construction and building industry. Using Radiant Heating and colling instead of forced air, makes inside air a clean air to breath and could eliminate allergies and other health issues. (unlike carpets that stain, collect dust and dirt, and produce fibers in the air to breath). 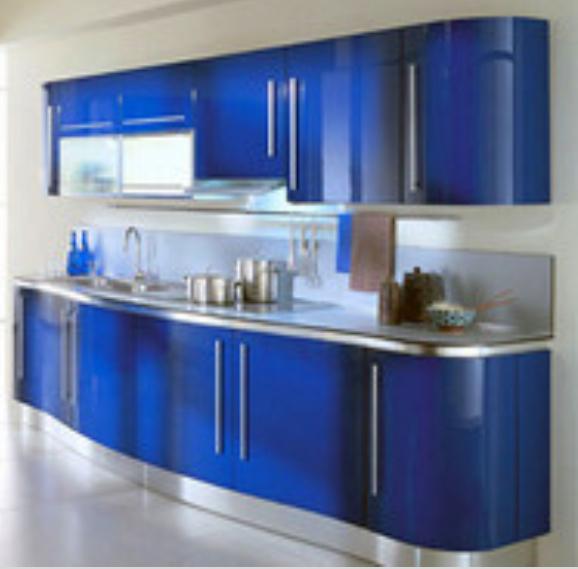 The floors could offer artistic designs and matching colors to homeowner’s specifics and design goals. Millennial Homes are future ready homes, we believe they will potentially be valued much higher in a resale market than ordinary homes. The fact that they require less cost to own and maintain coupled with extra safety and comfort factors, make Millennial Homes far better investment. Depending on the schedule and weather permitting, we could finish a home between 90-150 days after competition of the foundation. A typical foundation may take from 4 to 12 weeks. Road work (except driveway) or utility and sewer permit or ties may not be included. iMetros is pleased to welcome Dominic Dotto a California General Contractor, to its team. We are hoping to offer the best and quickest solution to Santa Rosa Homeowners in rebuilding their Santa Rosa Homes. Millennial Homes offer perhaps, the most modern, luxurious and safest replacement solution to Santa Rosa Homeowners who have lost their homes in Santa Rosa Fires. We are hoping to help rebuild a safer and disaster resistant community. We welcome the input of Santa Rosa homeowners’ community and are hoping that our Millennial Homes solution is well received by the community. Abraham Valentino is the founder of iMetros and the visionary of providing Millennial Homes in CA. Abraham hopes to expand the Millennial Home offering in North America and globally after perfecting its design and eliminating time-consuming construction methods and reliance on local trade. Standardizing a high quality, disaster resistance, environmentally friendly and luxurious residences are Mr. Valentino’s mission.